The ultimate Resort wardrobe is getting an upgrade. 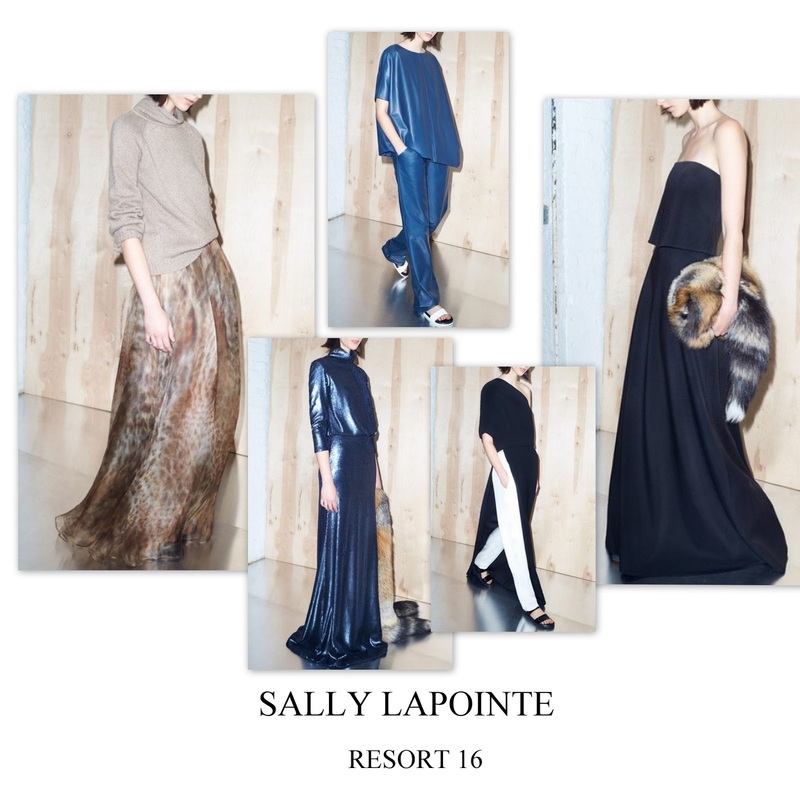 Sally LaPointe' s latest collection may look basic but is not like that at all. Tailored to perfection, the everyday staples imagined are surprisingly versatile and powerful in a subtle way. This is 24/7 chic from dawn to dusk.